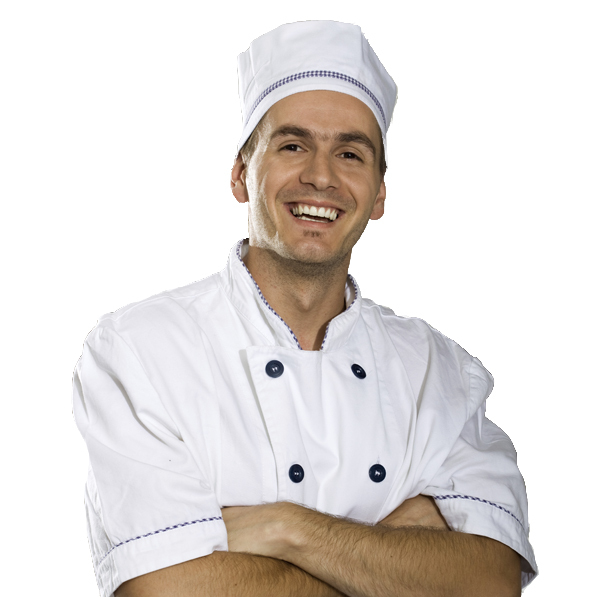 Our Potato Rosti provides foodservice, catering and hospitality businesses a great opporutunity to WOW their customers. Full of fresh ingedients, ready to heat and serve and its mouthwatering flavour, make this product stand out in the crowd. On the menu in franchise chains, hotels and bars and entertainment venues in Australia and Hong Kong. 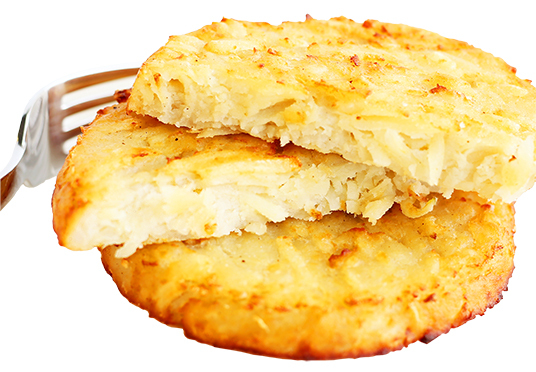 Take your menus to the next level by adding one or more of our Vegie Magic Potato Rosti products. 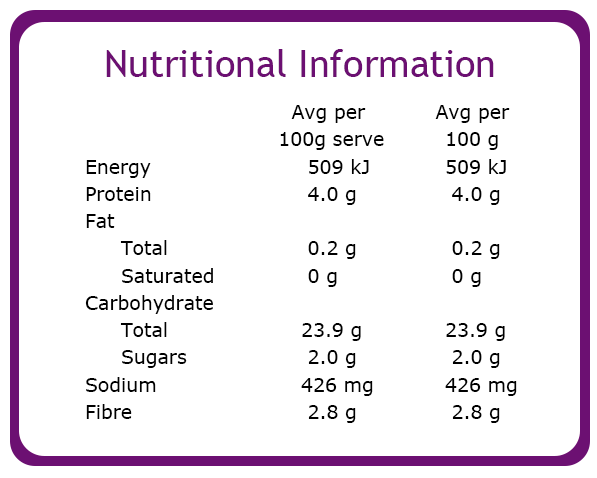 Potato (84%), onion, wheat flour (wheat flour, raising agents (341,500)), salt, pepper.